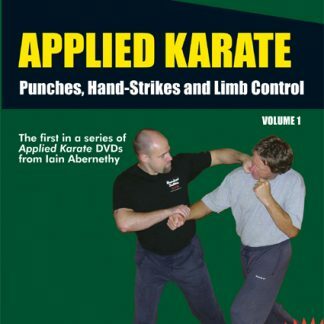 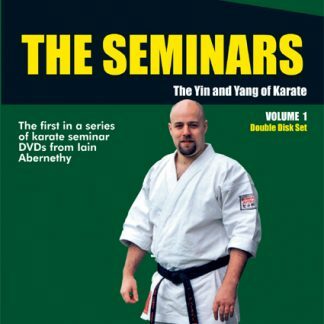 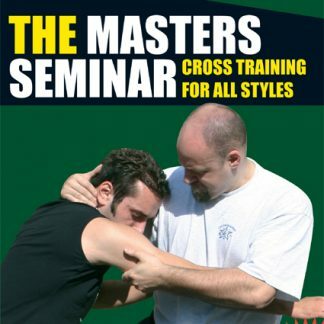 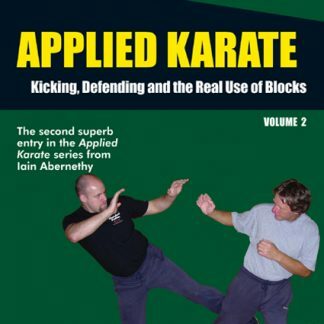 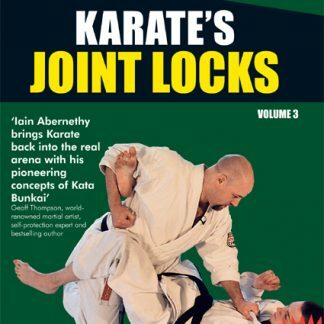 This volume covers both Wrist-Locks & Leg-Locks and shows numerous ways to manipulate and lock the wrists, ankles, knees and hips, both from a standing position and from on the floor. In modern times karate is most frequently practised as a limited mid- to long-range striking only system. 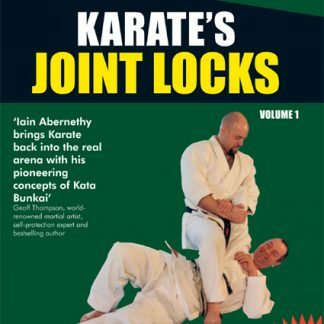 However, it wasn’t always that way! 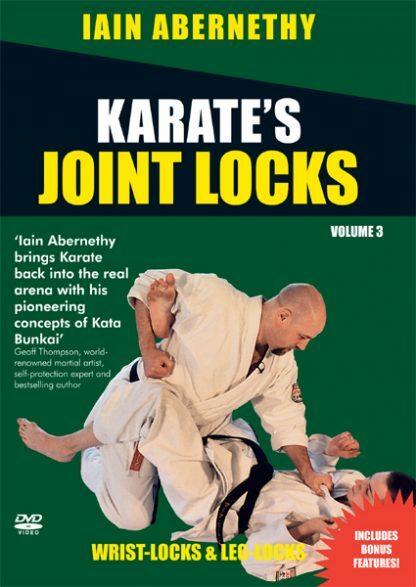 Originally karate was a holistic fighting system that covered all ranges and all martial aspects. 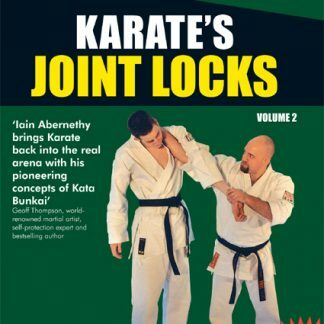 Through studying these downloads karateka will learn where joint-locks are recorded within the traditional kata, and also how they can expand upon the examples of the kata to yet further develop their knowledge.